It’s about time to summarize some of the conferences that I’ve recently attended to. 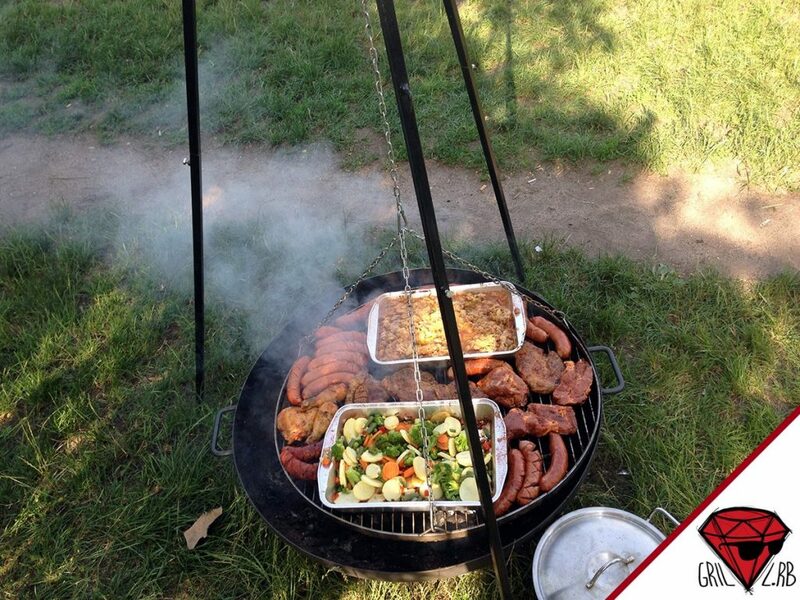 This post will be about Grill.rb that organizers claim to be “Poland’s first outdoor conference”. I was quite skeptical about that claim, but after I couldn’t find any other Poland’s outdoor conferences, I must admit that :). And as many “first of a kind” conferences, this one was quite intimate. 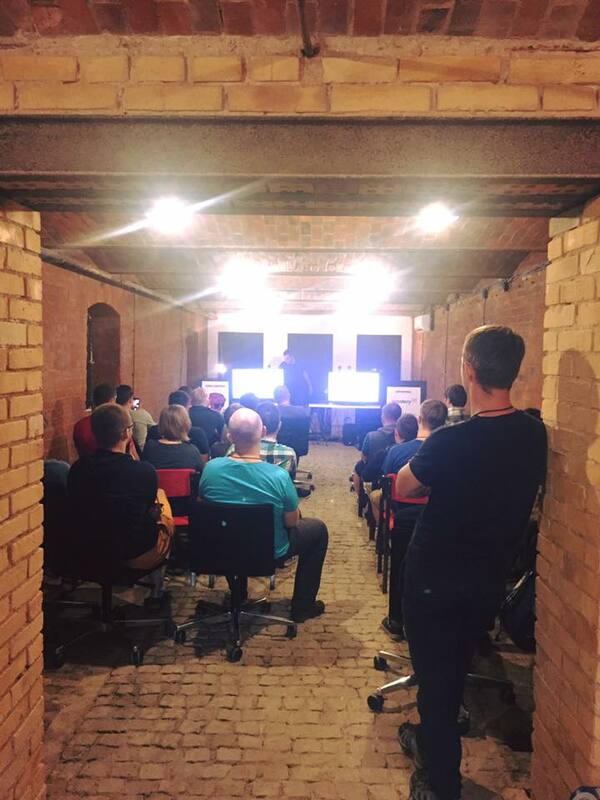 60 attendees, 6 talks, open space, lightning talks, 35 kg of meet and a huge amount of great attitude. On Saturday, we had a great weather. More than 30 Celsius degrees and gentle breeze. Anders Hill was definitely a great choice – peaceful and quiet place, with some trees giving us a bit of shadow to hide from the sun. Organizers on Facebook called it the “Dungeon.rb” and I couldn’t agree more. The weather was not too kind for us the next day and we had to move to an indoor location. But even then, you could still feel the outdoor, “non commercial” vibe. I’ve enjoyed all the talks and what strikes me is that more and more speakers seem to notice and speak about software quality (even when their talks are not directly related to it). I believe that it is a great trend. Achieving (at least) a decent quality is really important and unfortunately especially unexperienced programmers don’t see huge advantages that they gain reaching a certain point. 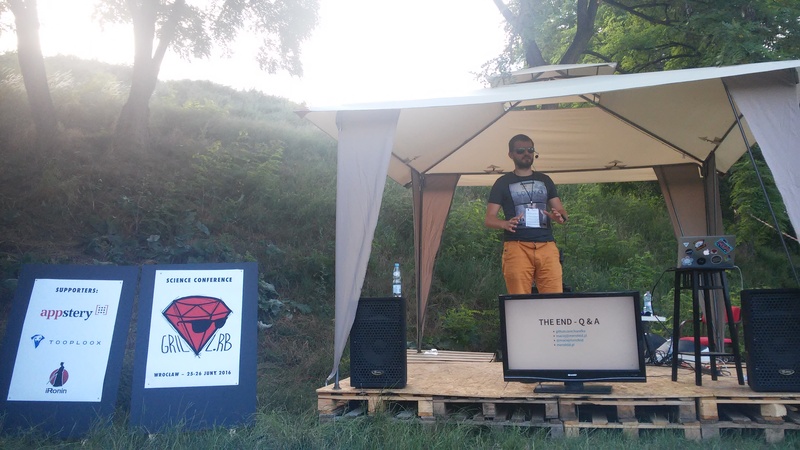 The most interesting talk for me, was Krzysztof’s Tarnowski “Functional programming in Ruby”. It showed a different approach that aims to solve some of the Ruby programmers issues with an Erlang/Elixir approach. If you’re interested in more details about the talks, ping organizers, hopefully they will publish presentations at some point, because it is definitely worth reviewing them, if you haven’t attended. What if you could propose a subject on which all the attendees can discuss? What if many people would do that, and you could pick about what you want to talk with others? This is exactly what happened during the 1st day. 3 groups, 3 topics, 3 rounds. Open Source gems vs Law and licences, ReactJS + Rails, Code Quality, DDD and many more. The only downside is that you cannot attend more than 1 at the same time. The more people, the more points of view you can see and understand. Great idea and great execution. See for yourself :-) Yummy! It is hard to describe something that is good. There were only minor things that I could whine about, but it didn’t change my perception of the whole conference so I consider them irrelevant. Good job, guys! Was it worth attending? Yes! Definitely yes! Was it good? Even more. Does the outdoor approach fits into IT conferences? I would say, that we need way more people with that approach (and attitude) than indoor, strict meetings. IT community is a community of people with open minds, and I feel that we integrate and feel way better in this type of environment, than inside of tiny, dark rooms with only projectors light.